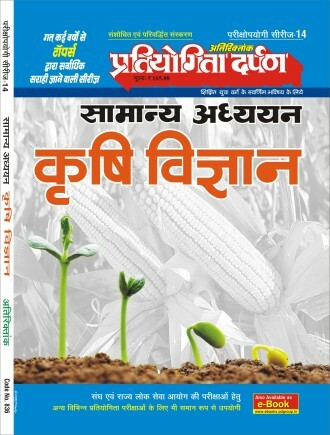 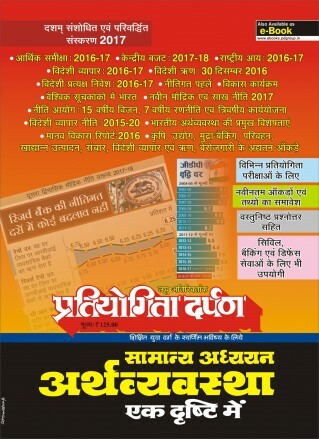 Pratiyogita Darpan - Current Issues, Monthly Magazines, Half Yearly Magazines, Yearly Magazine etc. 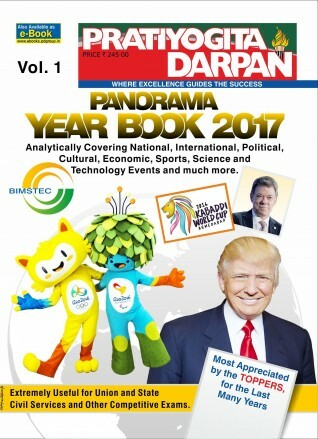 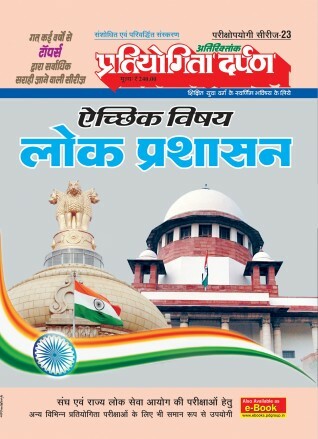 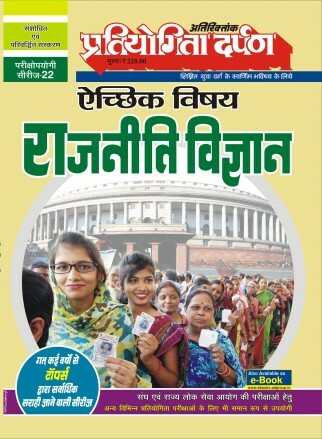 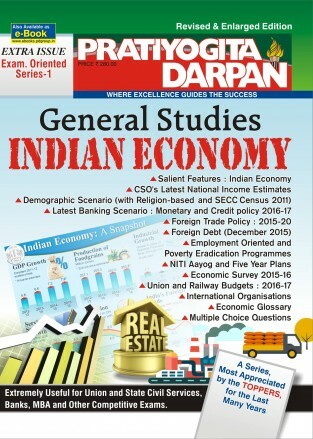 Pratiyogita Darpan Magazine- Monthly, Half Yearly, Annual, Panorama year book, Annual issue, Special issues/ Extra issue on Polity, Geography, Indian Economy, Public administration, General Science and all others are available online. 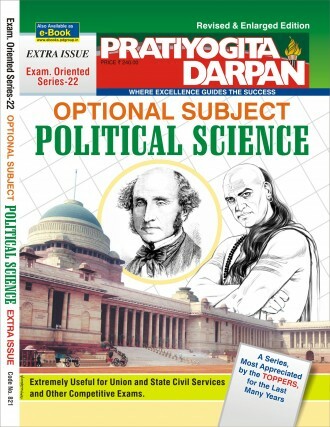 Best price guaranteed for Pratiyogita Darpan issues online order now. 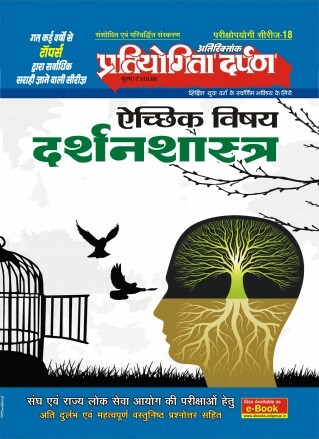 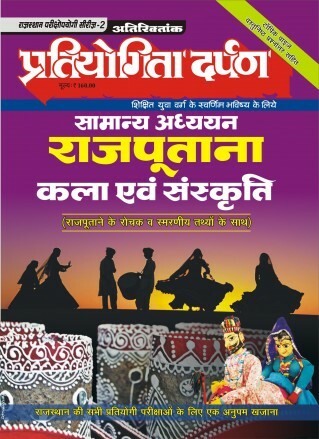 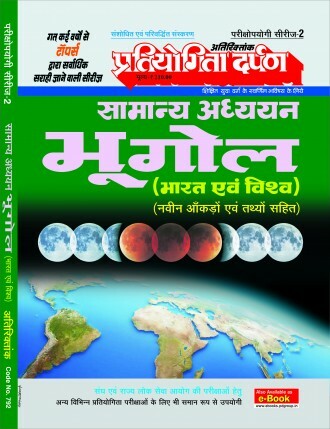 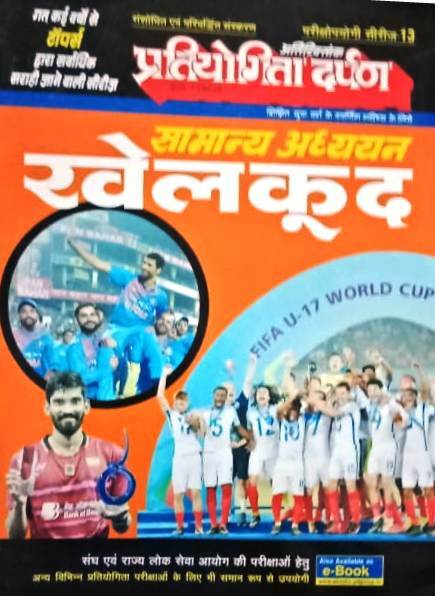 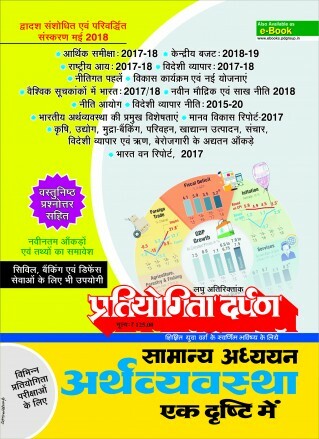 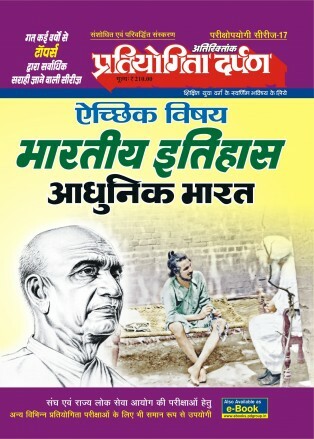 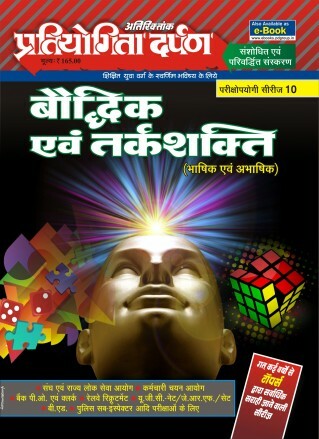 Pratiyogita Darpan (Hindi Medium and English Medium) Monthly magzines, extra issue (प्रतियोगिता दर्पण अतिरिक्तांक) books for competition exam students. 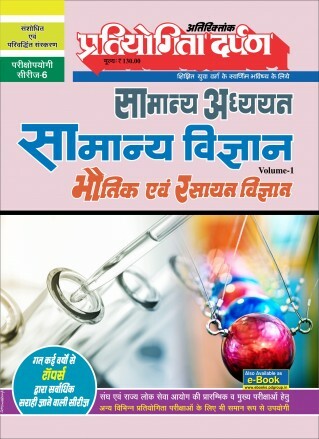 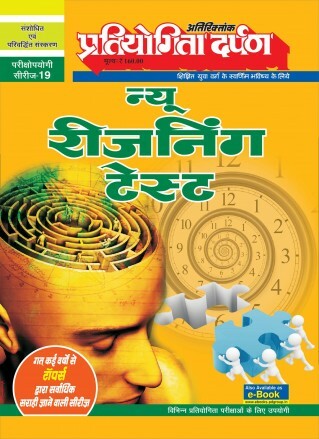 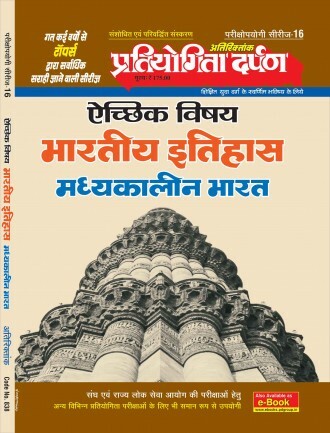 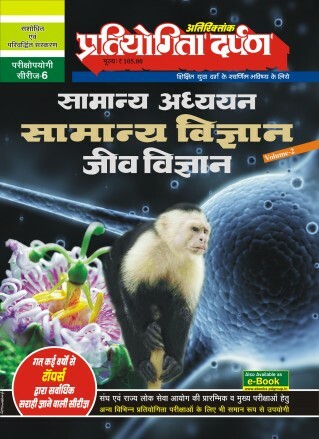 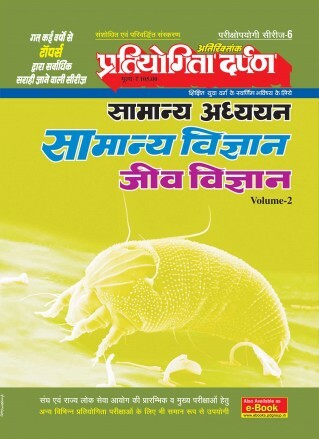 The Pratiyogita Darpan extra issues (प्रतियोगिता दर्पण अतिरिक्तांक ) are useful books for preparation for all competitive exam. 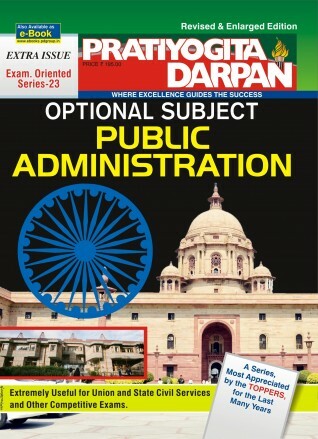 Pratiyogita darpan extra issues in all subjects are popular among competition aspirants for long. 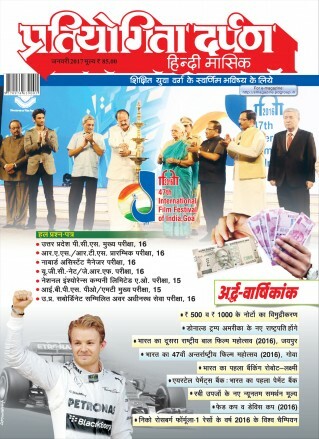 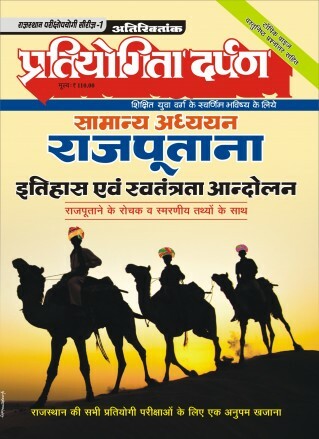 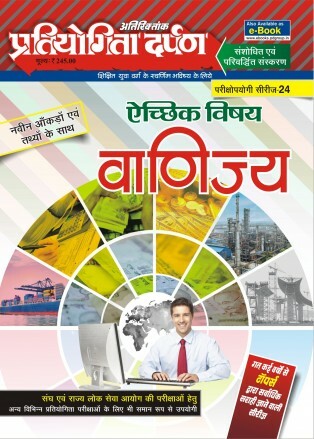 Pratiyogita Darpan extra issues/ special issues are available both in English medium and Hindi medium. 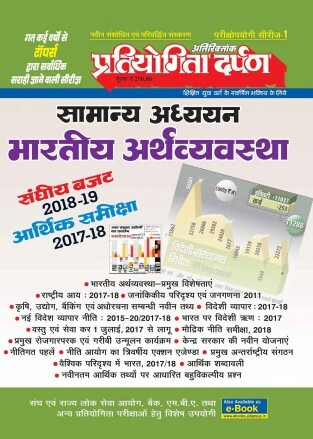 bookwindow offers all Pratiyogita Darpan monthly magazines and Pratiyogita Darpan extra issues/ special issues at best price. 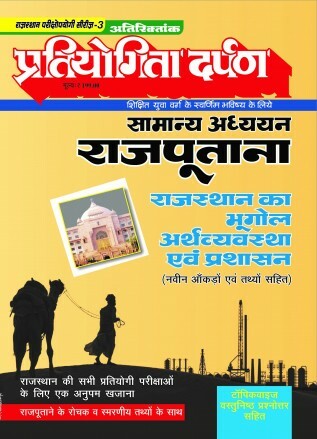 Order online Pratiyogita Darpan monthly magazines and Pratiyogita Darpan extra issues/ special issues now to get home delivery.